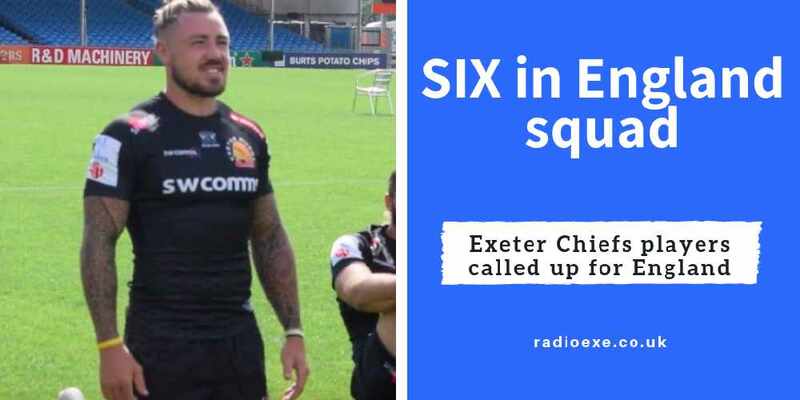 The emphatic 34-12 victory means Exeter live to fight another day in the European Champions Cup. For now, the Chiefs sit second In Pool Two, four points behind league leaders Munster. 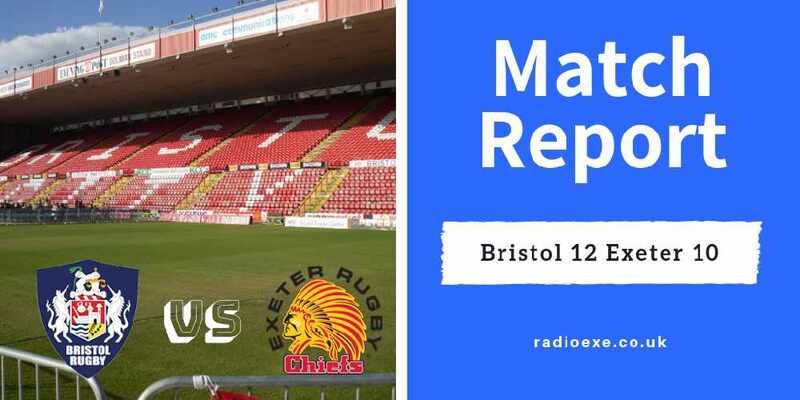 Prior to kick-off, Rob Baxter made a few changes to the side that beat Bristol in the Premiership. 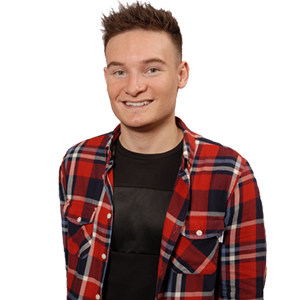 Jack Nowell, who last played for Exeter in October, returned from a hamstring injury to start at full-back. Meanwhile Alec Hepburn and Don Armad both started after being rested last weekend. 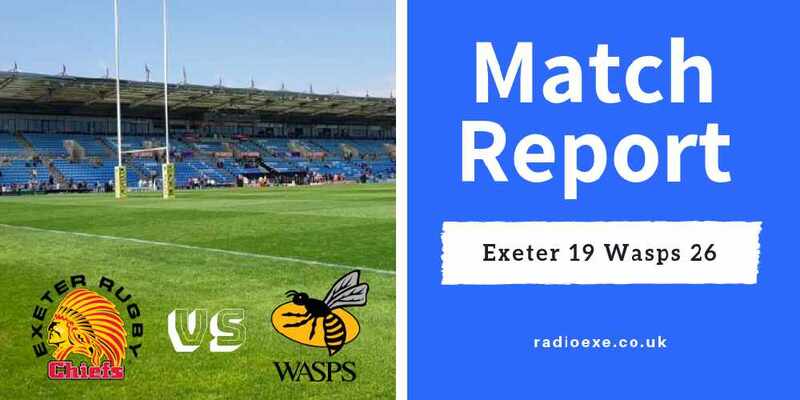 Inside an action packed 30 minutes, Exeter dominated the game and scored three tries. Nowell marked his return with a majestic individual score within three minutes. The England winger skipped past three players before touching down in the corner. Joe Simmonds couldn’t add the extras. 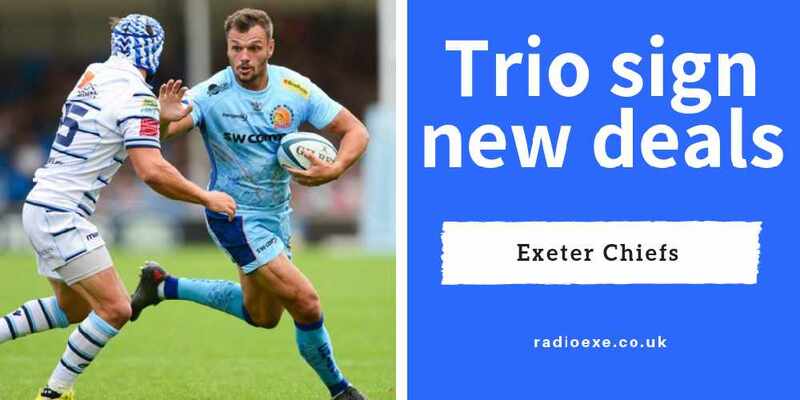 The visitors responded almost immediately after with a try of their own, but that was soon cancelled out when Simmonds sprinted away to score Exeter’s second try. 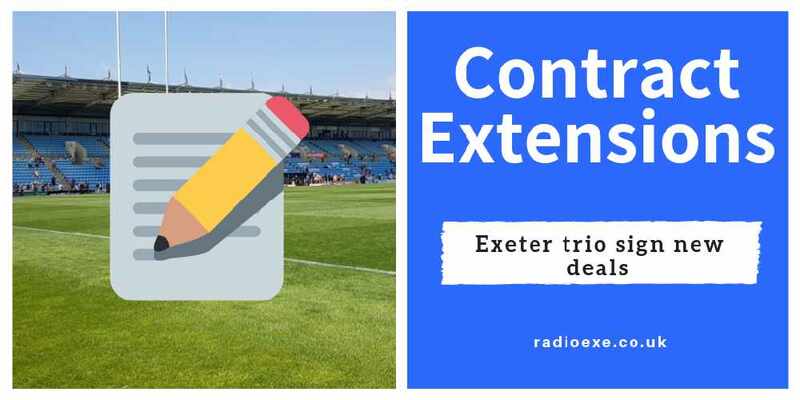 Following mounted pressure on Castres’ defensive line, Exeter bagged their third try on the half hour mark. Nowell exploited another gap in the Castres defence to start the attack. Finding themselves just five metres out, the Chiefs used their forwards to power their way over the line. Johnny Hill with the score. This time successfully converted by Simmonds as it finished 15-5 at half-time. The high intensity play resumed in the second half, just three minutes in, Exeter secured the all-important bonus point. 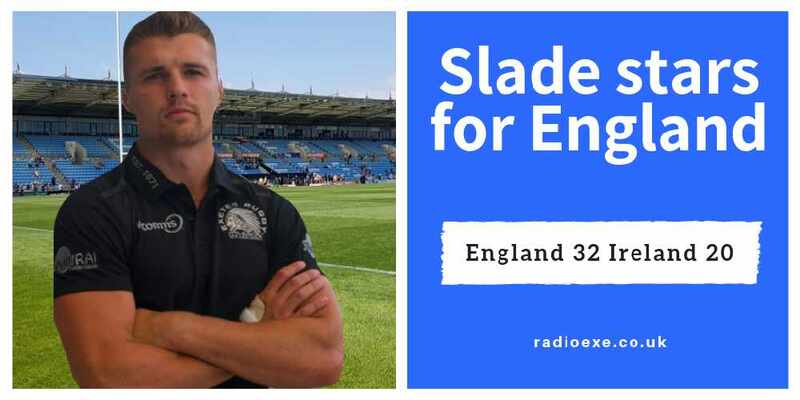 Henry Slade kicked the ball through to O’Flaherty who outpaced his defender to score in the corner. 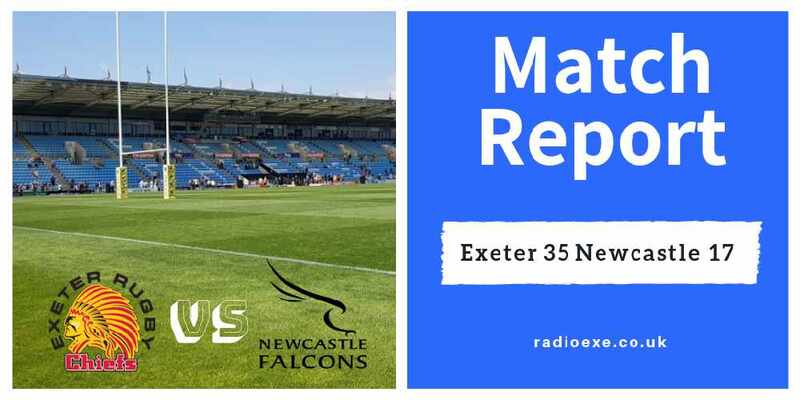 The French side responded again by scoring five more points, but the next 30 minutes was once more dominated by Exeter. 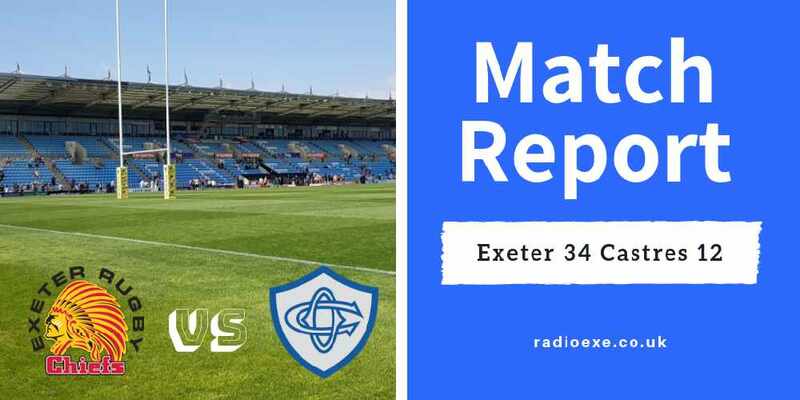 Maybe showing signs of frustration, Castres’ Tudor Strore was given a red card for a nasty elbow to the head on an Exeter player. Playing with the extra man, the Chiefs took full advantage. 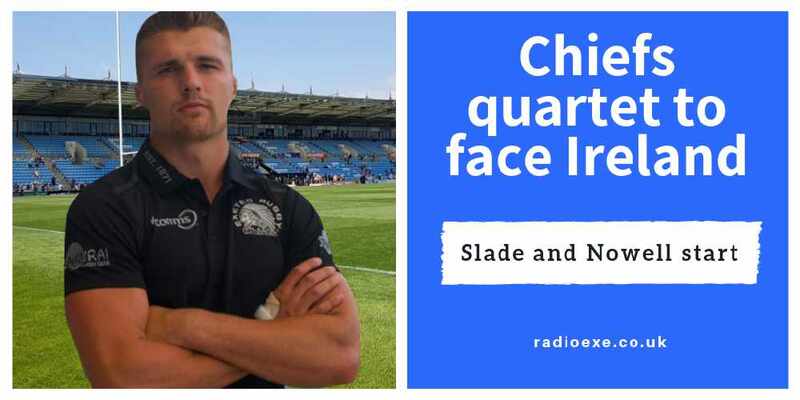 Slade and Luke Cowan-Dickie, who came off the bench to replace Hepburn, scored two further tries to create a convincing 22 point lead. 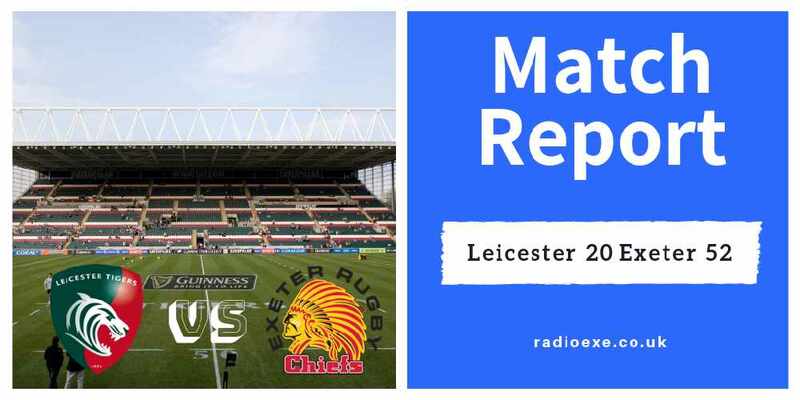 The chiefs held on to secure their second win in Europe this season as it ended 34-12. With their heads held high, they travel to Munster next weekend in the final game of the group stages.